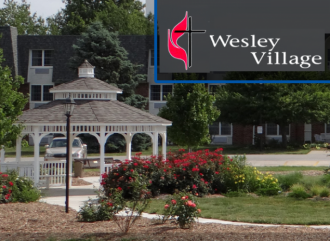 Planning for Wesley Village began in the 1970's by a group of concerned persons from Wesley United Methodist Church to serve the needs of older persons in a high quality facility and with dedicated, caring staff. Wesley Village opened in 1980. History of Wesley Village here.